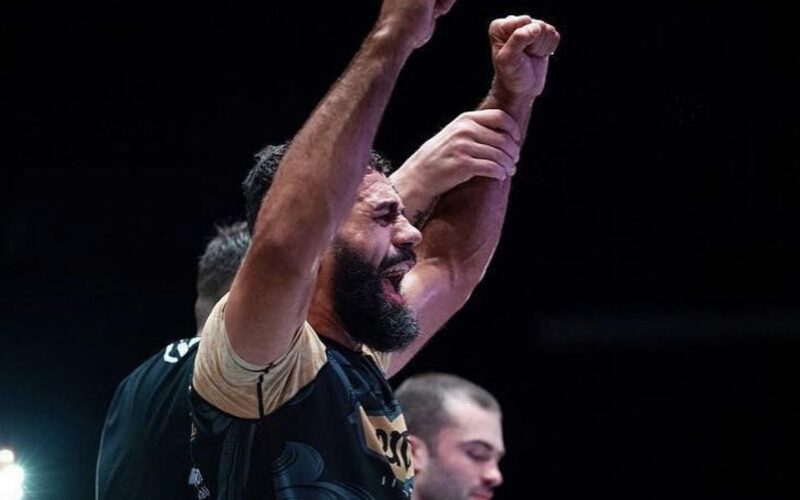 Congratulations to Vagner Rocha as he got the win over Ross Nicholls at Polaris 9, securing his title shot. The event took place in London this past Friday, March 15, 2019. Rocha will have his title shot against Mansher Khera. Who wants to see Vagner Rocha use the python trap to become the new champ?